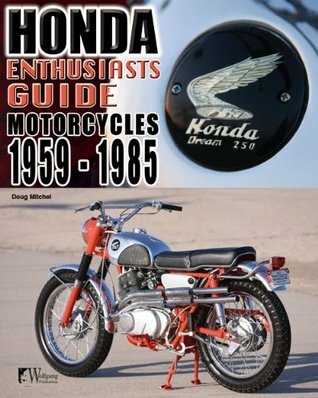 In this “enthusiast’s guide”, Doug Mitchel seeks to help the non-professional motorcycle collector by guiding them through the process of deciding whether or not to buy and restore Honda motorcycles produced between 1959 and 1985. 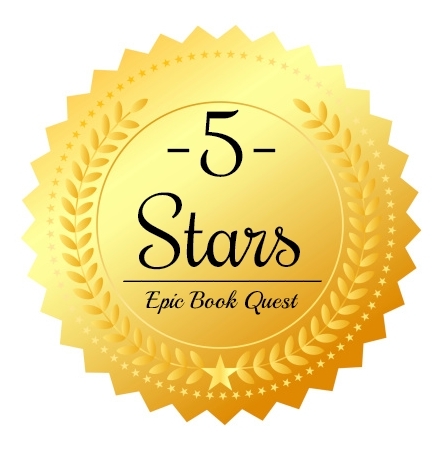 This book takes you through the pros and cons of each model, with bullet points on the relative cost to acquire and value of the finished project, cost and availability of parts, complexity of the machine and level of difficulty of restoring. Each model description includes photos and 4-6 paragraphs, describing the bike in general terms including any yearly changes. Mitchel also provides the reader with tips on where to shop parts, and general guidelines for buying a used motorcycle. He also includes a fascinating restorer interview with Roger Smith, experienced and well known restoration expert. Honda Motorcycles is a thoroughly comprehensive book, and a must-have for anyone looking to restore one of these bikes. Highly recommended!